Lexi Thomeczek is a goalie for The College of ST Scholastica. She previously was with the St Louis AAA Lady Blues for 5 years. She upheld a 95% save percentage in her final two seasons of AAA hockey. In 2012, she led her team to the USA Hockey Nationals in Marlborough, Massachusetts. 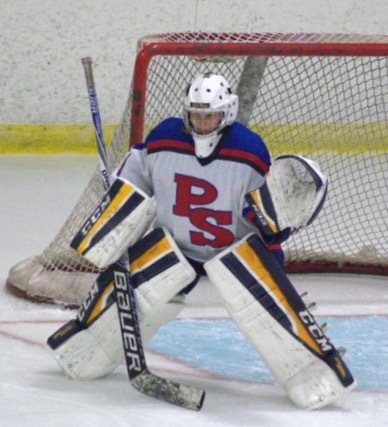 In addition to traveling often for her Lady Blues team, Lexi played Varsity high school hockey for Parkway South. Outside of hockey, she enjoys spending her time volunteering at various places, such as St's Peter and Paul Parish where she serves food to the homeless along with her fellow St. Joseph's Academy classmates. 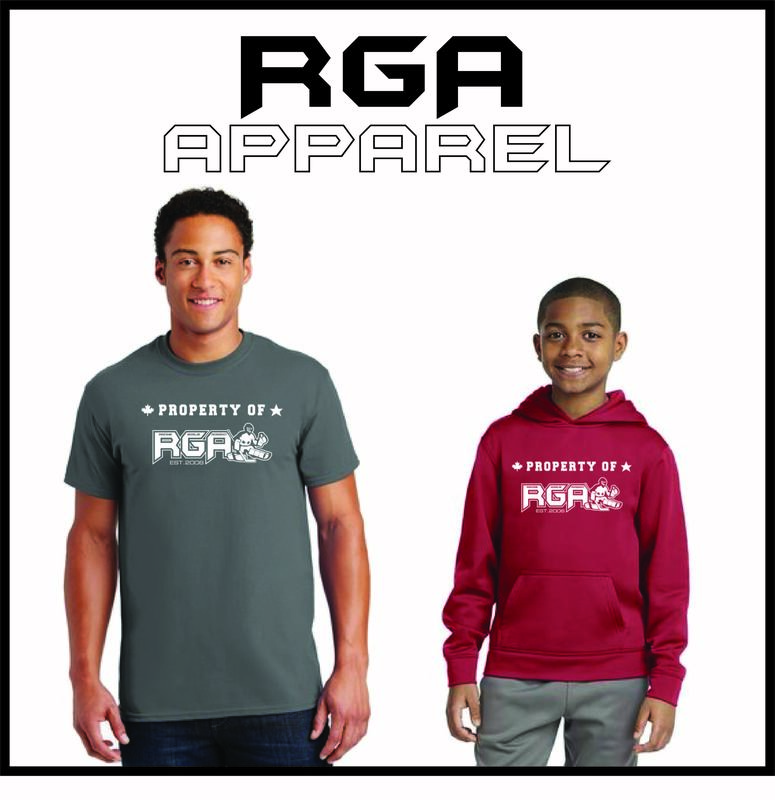 Lexi began with RGA as a shy quiet student and evolved into a wonderful role model for many young goalies in the area!